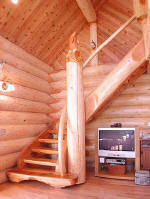 We take the mystery out of Log Home Building! 1738 B, White Lake Rd. 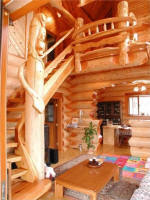 Copyright � 2003 Surelog Homes Ltd.